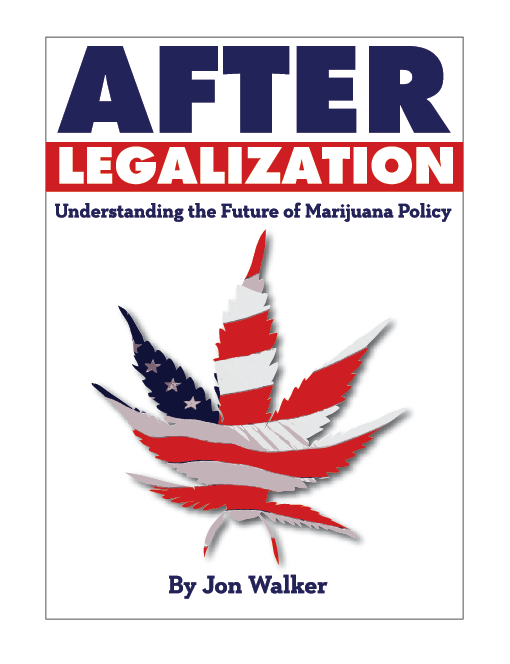 Back in January of 2014 I published my first policy book, After Legalization: Understanding the Future of Marijuana Policy. 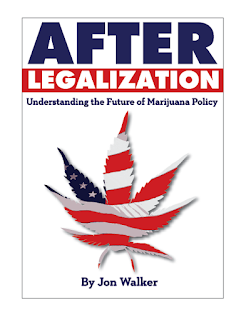 In the book I try to predict what is likely going to happen over the next 20 years in marijuana policy. I'm going to take a moment to look back at some of the big predictions I got right and those I got wrong. So far three of my larger predictions have already come to fruition. That Alaska and Oregon would vote to legalize marijuana in November 2014 - While not the boldest prediction at the time, the success of these two legalization campaigns was in no way guaranteed. Midterm elections tend to see lower turnout among young voters, and in 2012 the voters of Oregon rejected a different legalization ballot measure. The Liberal Party would likely win the federal Canadian election and will push for marijuana legalization in 2016 - Earlier this week, the Liberal Party won a majority in parliament, giving them free rein to implement any policy they want. Liberal Party leader Justin Trudeau has promised to push for legalization "right away," and we should expect a bill in 2016 or 2017. That some states would require individuals to register and pay a small fee to grow marijuana at home for personal use - I thought this strategy would be appealing to policy makers because it would allow states to get revenue from home growers and make it easier to prosecute people who are abusing home growing provisions to produce bootleg marijuana. This is exactly what the ResponsibleOhio ballot measure will do if it is approved this November. It will require people to pay a $50 registration fee if they want to grow up to four plants at home. I have gotten a few things wrong, though. I predicted there wouldn't be a legalization measure on the local ballot in D.C. until 2020, because I thought pro-legalization groups would be worried about congressional interference otherwise. This prediction was only half right. The voters of D.C. did vote overwhelmingly to legalize marijuana use in November 2014, but in response Congress adopted a budget rider that has prevented the city government from implementing a tax-and-regulate system. I similarly didn't expect Ohio to vote for marijuana legalization until 2020, but Ohio may actually legalize marijuana much earlier. With just a few weeks until the election, polling currently shows Issue 3 is tied 46 percent yes to 46 percent no. If Issue 3 fails, there is a good chance different legalization measures might appear on the ballot in 2020 like I initially predicted, but I would prefer not to be proven right that way.